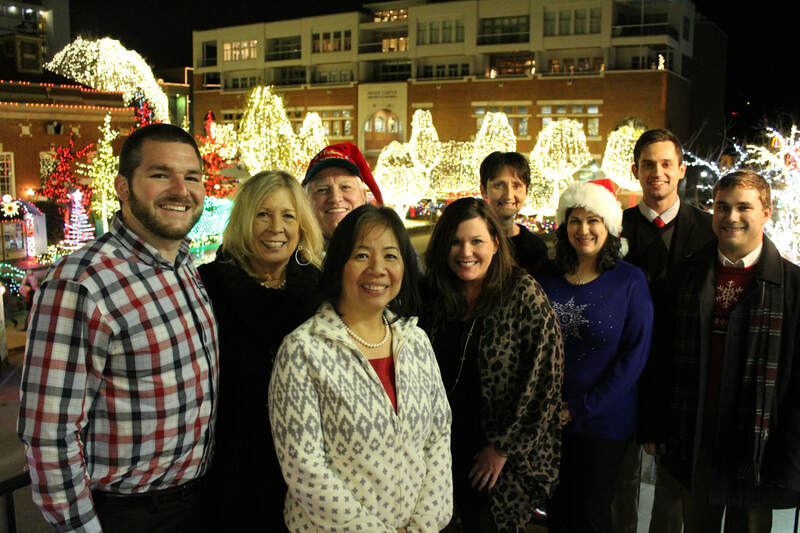 Throughout the year, the Chamber hosts a variety of events and creates programming to benefit our membership. No matter what your company’s size or industry, we have an event or committee to help you network, gain business knowledge or get involved with the community. Browse our events below or check out our Chamber and Community Calendars to see what’s coming up! Keep your schedules open the second Thursday of every month for our regular networking opportunities. 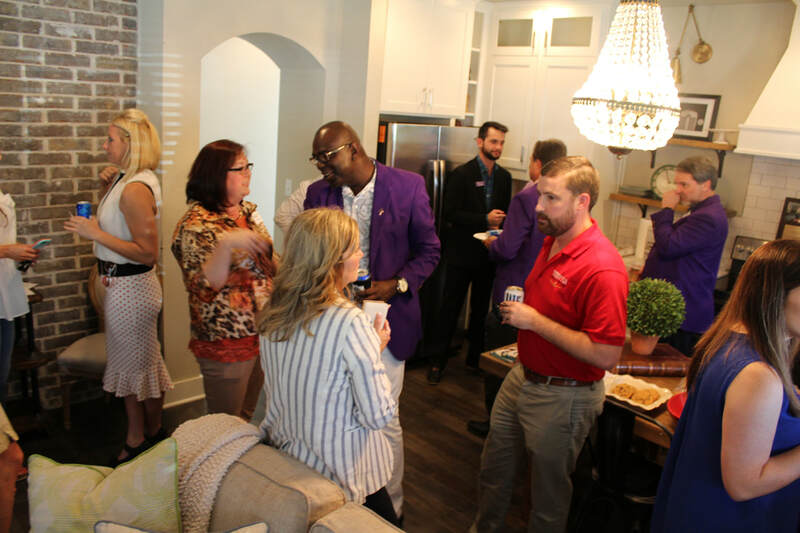 Business After Hours (4:30 - 6:00 PM), Good Morning Fayetteville (8:00 - 9:30 AM) and Fayetteville Professionals Night Out (5:30 - 7:00 PM) are held quarterly. 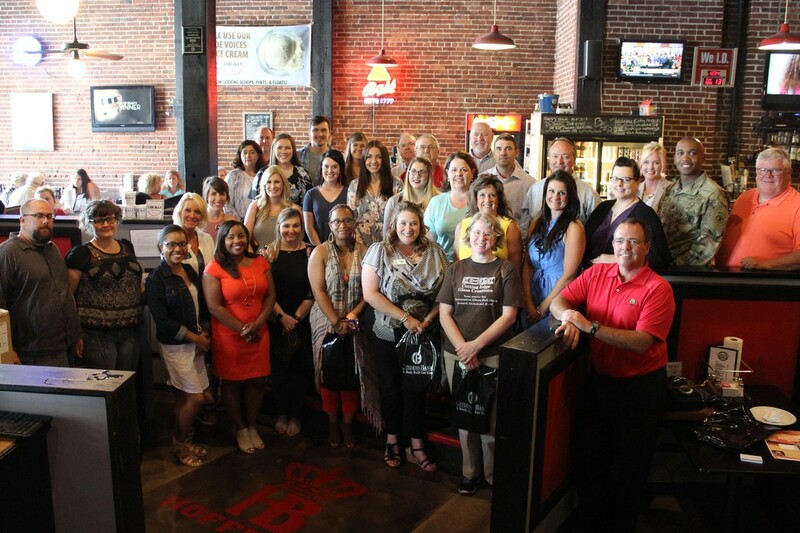 Whether your company is new to the Chamber or you are new to your company, we invite you to have lunch with the Chamber staff and find out the many ways we work for you. New Member Luncheons are held every other month beginning in February. 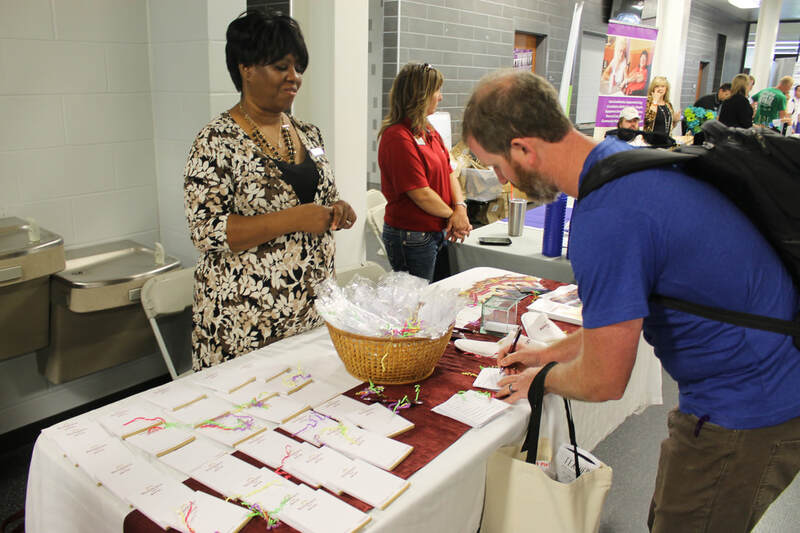 The Annual Education Expos provide local businesses opportunities to show off their services and products as well as their appreciation for local educational professionals. Learn more about the Washington County and Fayetteville Education Expos here. The Green Business and Urban Agriculture Committee hosts a gourmet meal using only fresh and locally grown foods. This interactive, education and delicious experience creates awareness about edible responsibility and promotes local agriculture businesses. 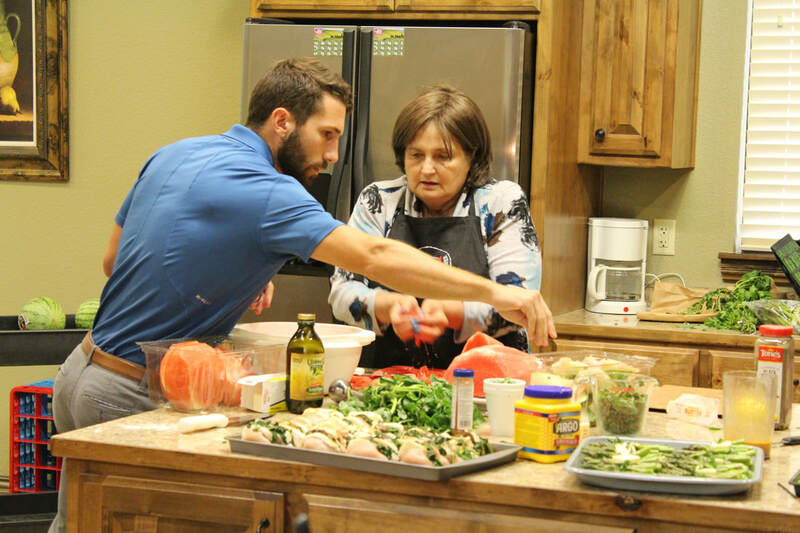 Learn more about the Find It Fresh Luncheon here. 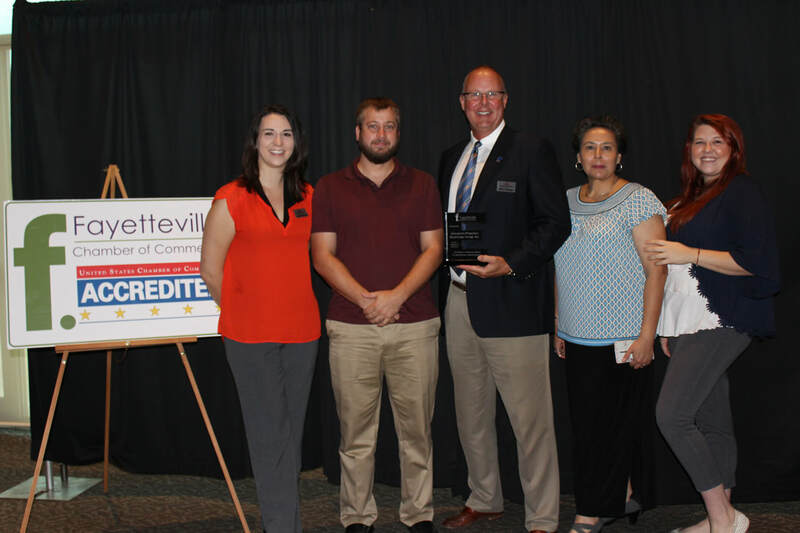 Every fall the Chamber recognizes investors who exemplify excellence in business practices at the Excellence in Business Awards. Awards are given for seven different categories and winners are displayed in the Chamber lobby. 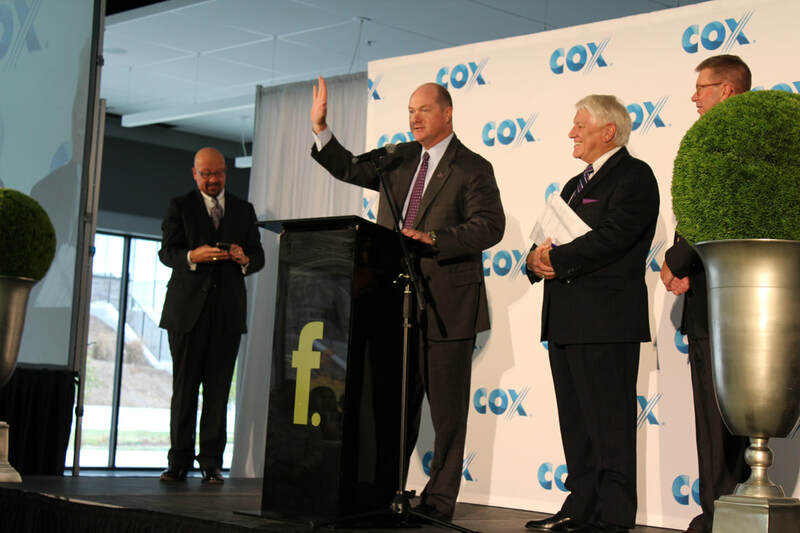 Learn more about the Excellence in Business Awards here. 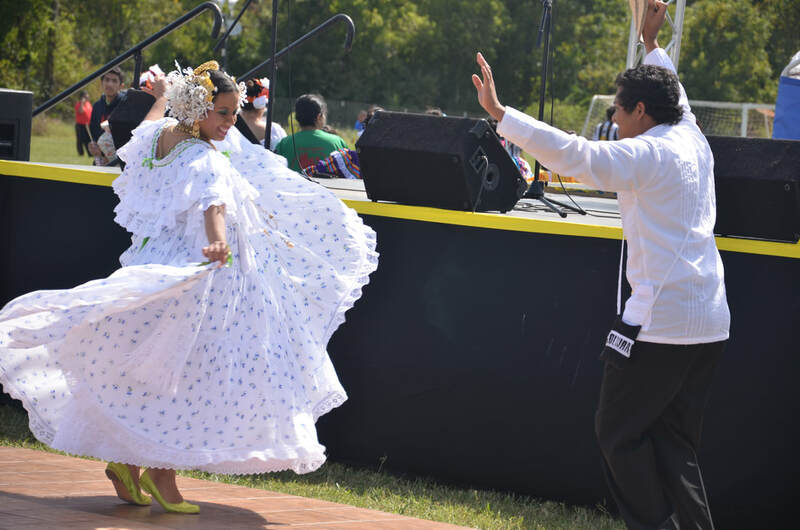 The NWA Hispanic Heritage Festival celebrates the Hispanic culture through music, food, games, sports and more, and each year a different Latino city or country is saluted. Learn more about the Hispanic Heritage Festival here. The Construction and Developers Committee hosts an annual appreciation banquet where outstanding, residential, commercial and infrastructure projects in Northwest Arkansas are recognized. 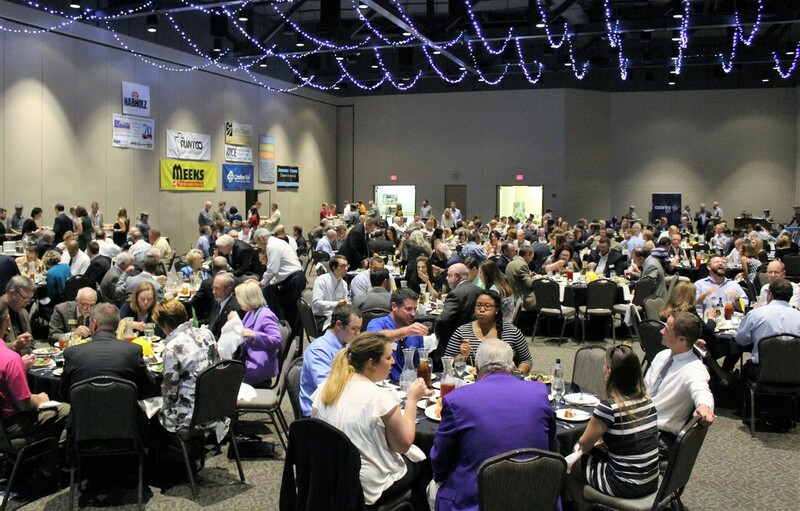 Learn more about the Construction and Developers Appreciation Banquet here. The Manufacturers Appreciation Week celebrates and recognizes our area manufacturers. The program includes plant tours, a luncheon and recognition to manufacturers celebrating anniversaries of doing business in Fayetteville. Manufacturers Appreciation Week takes place in November. The Chamber's Annual Meeting is the one time of year all Chamber investors and community leaders gather together to hear about recent accomplishments and plans for the future. The Annual Meeting takes place in November. As the last event of the year, the Chamber provides our investors an opportunity to network and celebrate the holidays in the Chamber offices. The Holiday Open House takes place in December. 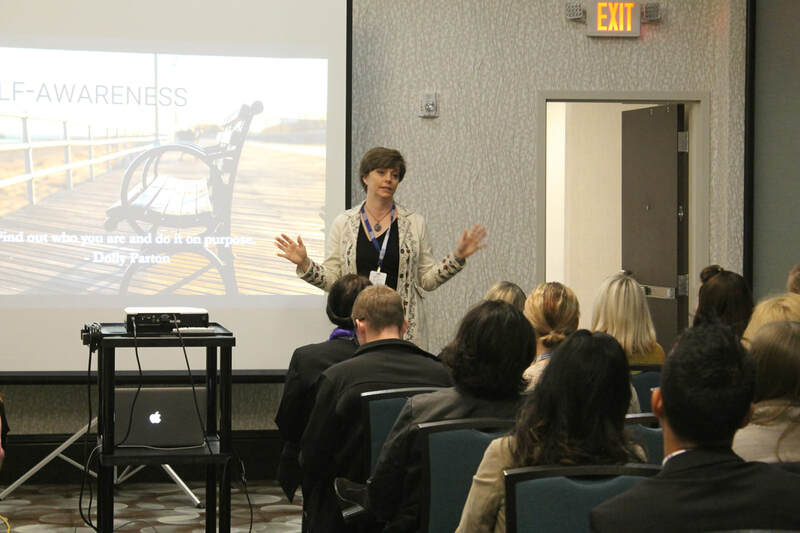 Our annual leadership conference provides opportunities for professional development, encouragement and networking opportunities for business professionals in the Northwest Arkansas area. NWA LeaderCon takes place each spring. 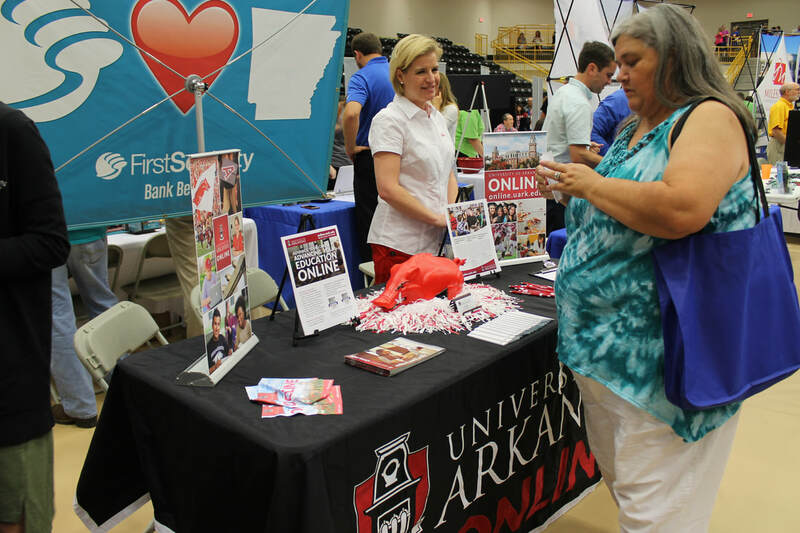 The annual Fayetteville Job Expo is a partnership with Fayetteville High School to assist both local employers and job seekers to come together and match job vacancies with skill sets. The next job expo will be held in the spring. 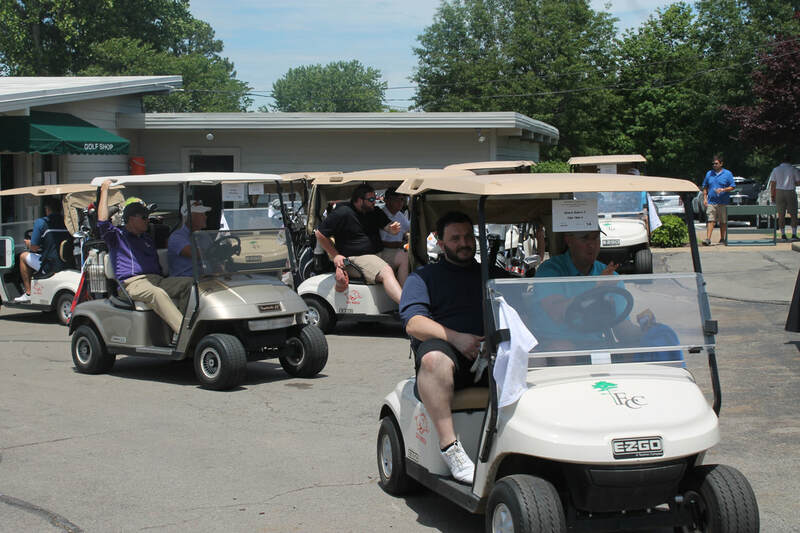 The Chamber Golf Tournament takes place each spring and is the must-attend golf tournament of the season. The four-person scramble offers great networking opportunities as well as fun and prizes. 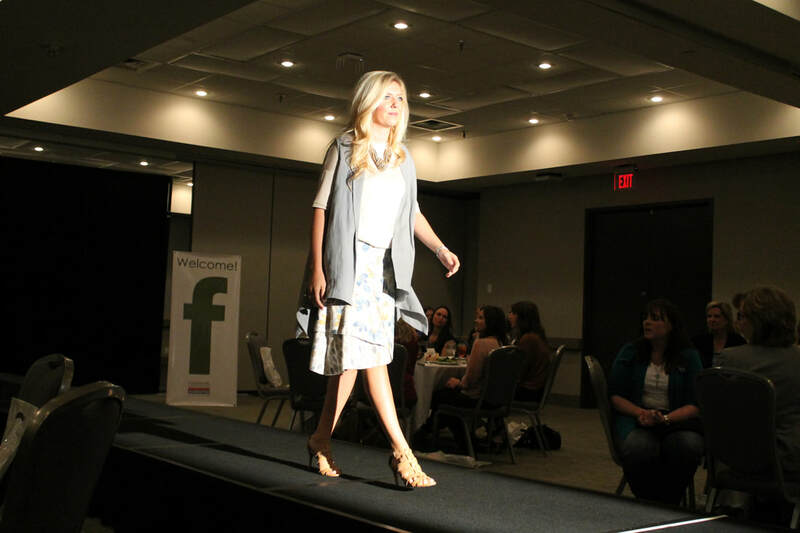 The Fayetteville Style Show is an unique opportunity for member companies to show off their clothing at our annual spring fashion show. 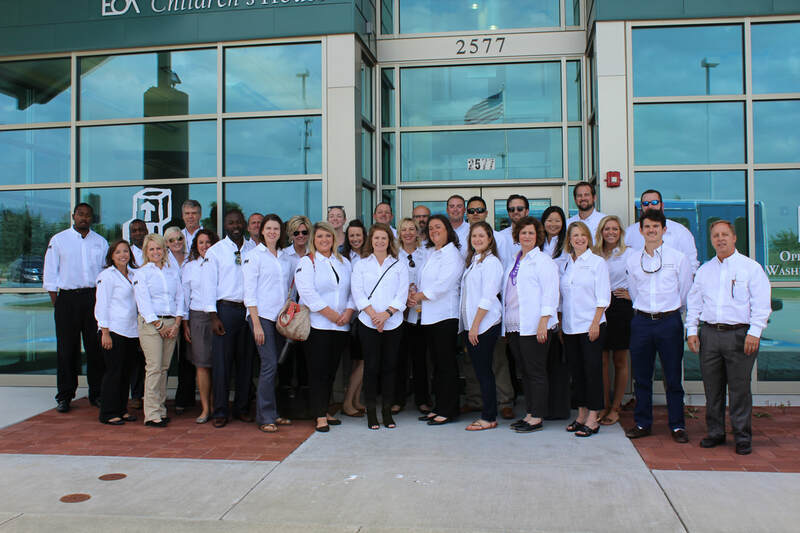 Our very own board members, committee chairs, diplomats and Leadership Fayetteville class model the latest trends and each attendee receives a SWAG bag. 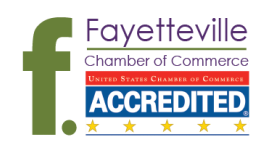 The Chamber believes that leadership is key for business success, and we provide programming for all ages, including our Leadership Fayetteville, Teen Leadership “X”perience and LINK. Learn more about our leadership programs here. 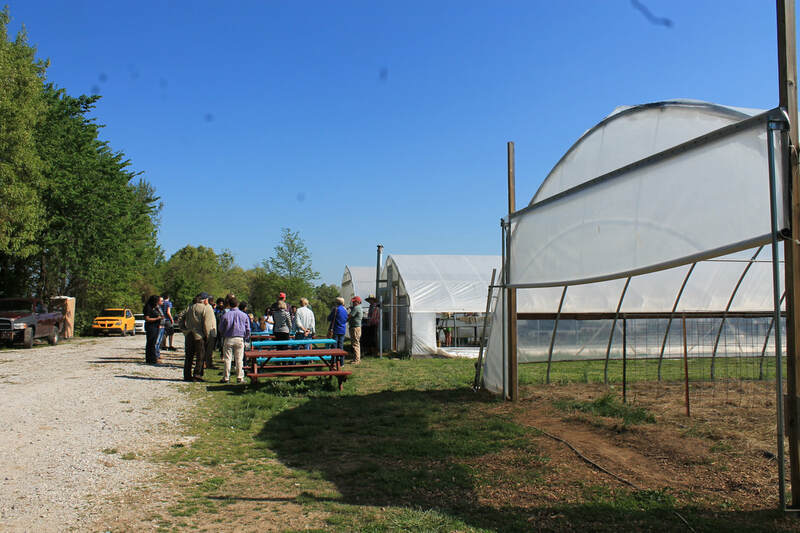 The Green Business and Urban Agriculture Committee organizes the Rural Friendship Development Day to create connections between the agriculture and business communities to learn how to better integrate and improve their businesses. The day includes a complimentary breakfast and expert speakers, along with guided tours of local farms.